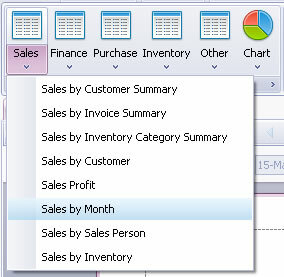 There are many setting in Xin Inventory 2.0 to provide more flexibility to the user. 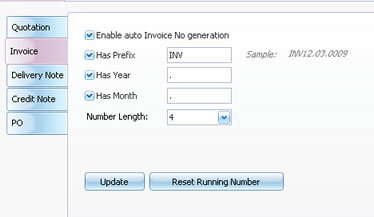 For instants, user able to set the invoice reference number easily using the setting module. Setting like date format, decimal places, currency code and etc able to set in setting module. Xin Inventory come with various type of report to render the up to date report for the business needs. 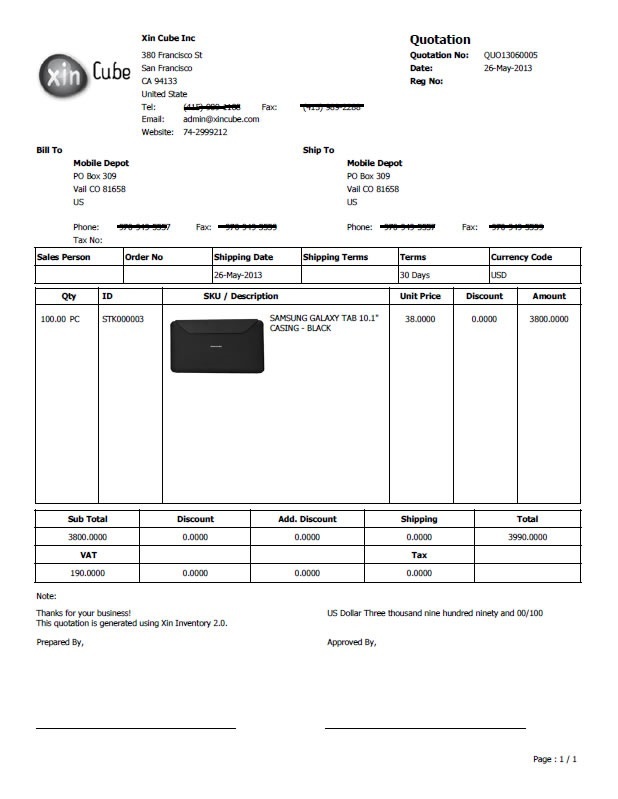 Reports like Sales Report, Finance Report, Purchase Report, Inventory Report and others is included in the software. Others than that, Xin Inventory come with sales chart to help user to have visual understanding on the sales. There are more features that is supported in Xin Inventory 2.0 like multiple company or multiple business, multiple language support, email document directly to customer and etc. Please feel free to download and try.